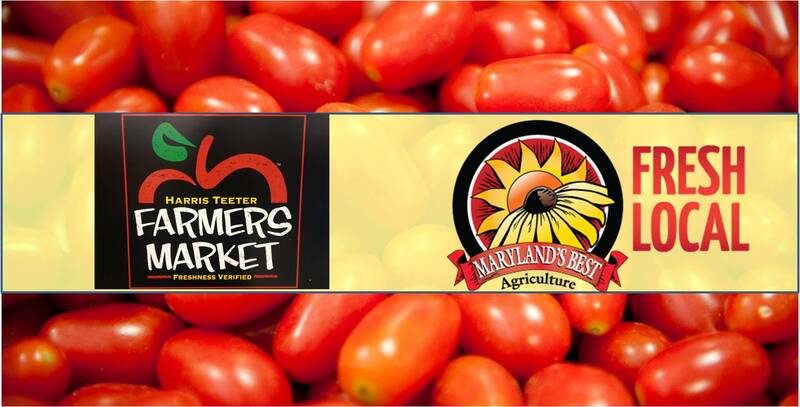 The Maryland Department of Agriculture announces an opportunity for produce growers and meat and seafood producers to meet one-on-one with buyers from Harris Teeter. This event includes a presentation from the company, information on GAP certification and one-on-one meetings with produce and meat/seafood buyers. There is no fee to attend the meeting, however space is limited. For registration, please select the appropriate link below. The meeting will take place at the Maryland Department of Agriculture.